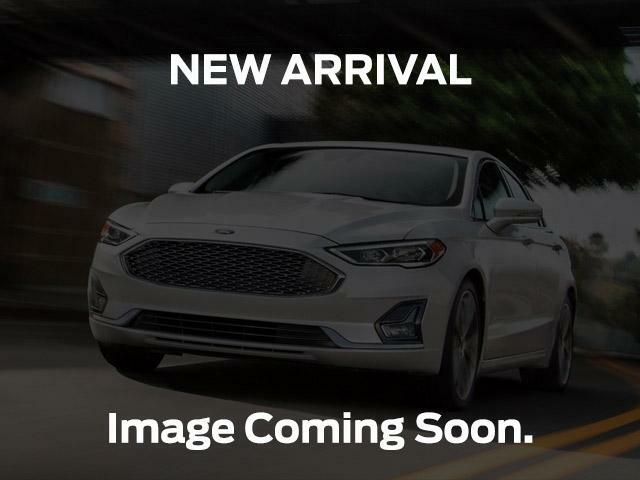 Very low km, beautiful blue metallic 2018 Ford Taurus SHO AWD equipped with a 3.5L V6 Ecoboost engine and 6 speed automatic transmission. Previously leased vehicle and no damage records on Carproof. Includes charcoal black leather interior, with comfortable seating for 5 passengers and heated/cooled front seats. Absolutely loaded with comfort, convenience, and safety features such as remote start, reverse camera and sensing system, adaptive cruise control with collision warning, lane keeping system with departure warning, BLIS with cross-traffic alert, power moonroof, and so much more!! Contact one of our friendly, knowledgeable sales consultants for more information, or stop by to take a test drive! !